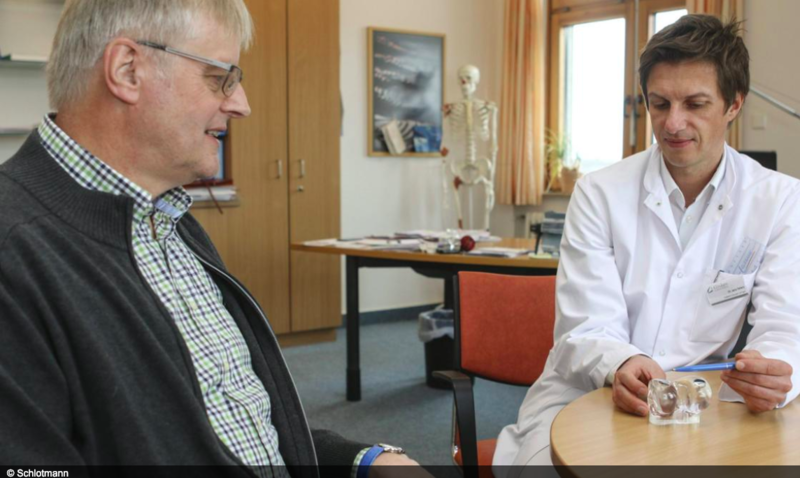 Read about Prof. Arnold and his patient Jürg who received an Episealer knee implant in March 2018. 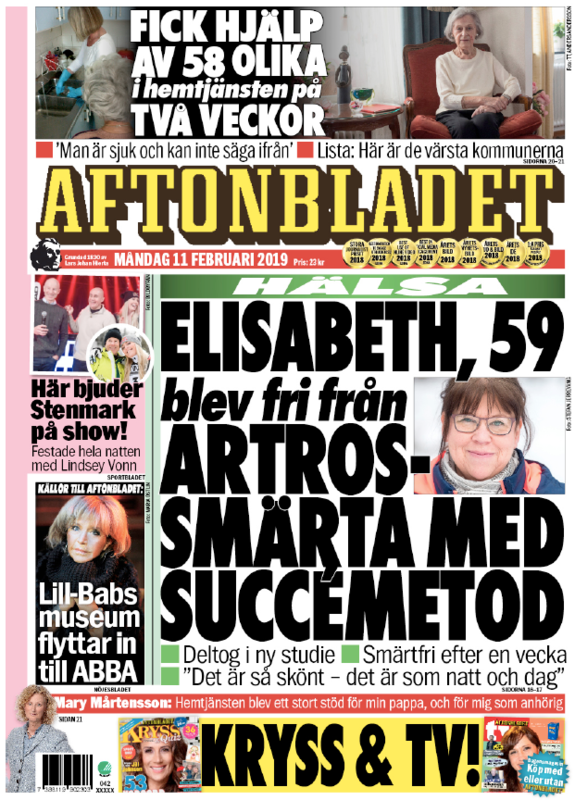 Read about Elisabeth and how Episealer changed her life. 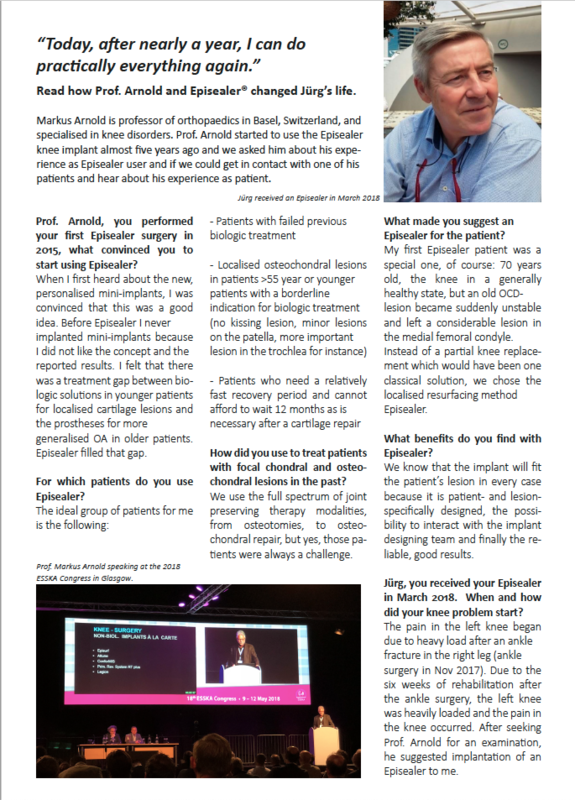 Read about Dr Jens Peters, his patient and the dilemma of often being left with a knee replacement as the only treatment alternative. Now, that is changing, thanks to the Episealer Knee Implant!